Fermented foods have absolutely burst onto the healthy food scene over the last couple of years. 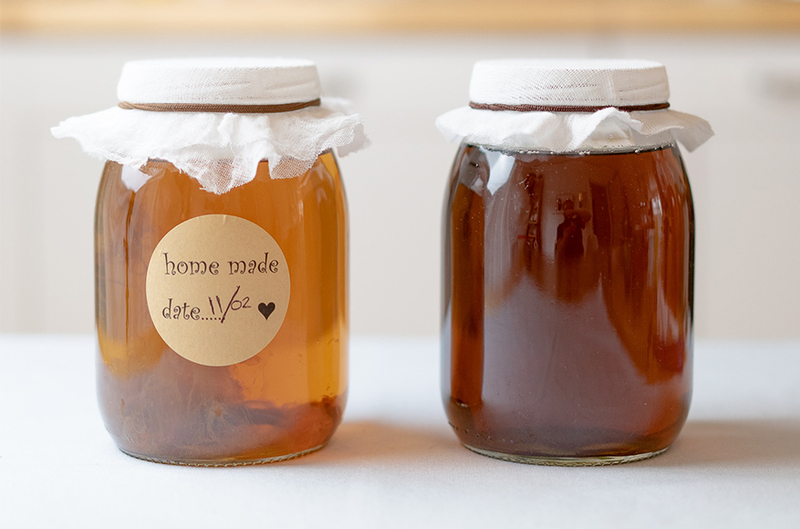 There are now as many options of kefir as there are yoghurt, sauerkraut and kimchi are becoming commonplace and the word kombucha rolls off the tongue without question. A few studies have helped illuminate that we know very little about the impact of our gut microbiome (fancy word for the range of bacteria in us) on our overall health. But what we do know is that there appear to be many benefits from a diet high in pre and probiotics. The process of fermentation has been around for centuries and was first developed to preserve food before refrigerators came along. We are slowly beginning to understand that our ancestors were on to something and that fermented foods help feed and support the one trillion bacteria that live in our digestive system. These bacteria are essential to digestion and absorption of nutrients, as well as impacting our immune system. The process of fermentation is anaerobic which means that there is no oxygen involved. The bacteria and yeast that are either naturally present or added will convert the sugars in the raw materials into other compounds. The most common end product of the fermentation in food is alcohol (beer and wine) or lactic acid, depending on the type of bacteria and yeast used. Lactic acid bacteria give food or beverages the sour, tangy flavour that we associate with yoghurt, kefir, sauerkraut and kimchi. This breakdown of sugars can also make the foods easier to digest. 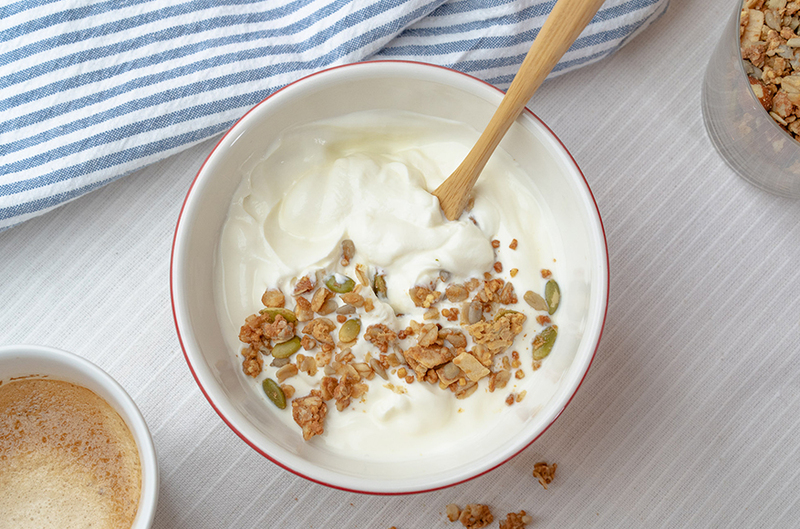 For milk-based products (yoghurt, kefir or cheese) when the lactose is broken down digestion can become significantly more pleasant for those with intolerances. Our gut has a significant impact on our immune system, surprising I know! The mucosa (gut lining) is a natural immunity barrier which helps ensure a strong immune system. When more probiotic rich foods are eaten, the good bacteria are supported and flourish. When more pre-biotics are added to your diet the good bacteria have the perfect nutrition to get the upper hand. If things are out of balance, the disease-causing microbes can grow and may cause inflammation. While the results from studies around probiotics and immune system are still in their early stages if you keep your gut healthy, it will reciprocate and keep you healthy! Maintaining the right balance of the good and bad bacteria in our gut is essential. This is where food choices come in and the beginning of understanding the benefits of fermented foods. A diet high in refined sugars will favour the bad bacteria in your gut, allowing them to flourish and effectively out-weigh the good. Fermented foods that are rich in probiotic bacteria help to restore this balance by adding good bacteria to your gut which supports a healthy gut microbiome. As expected, we would suggest that the best way to get your fermented food intake is by making it yourself! 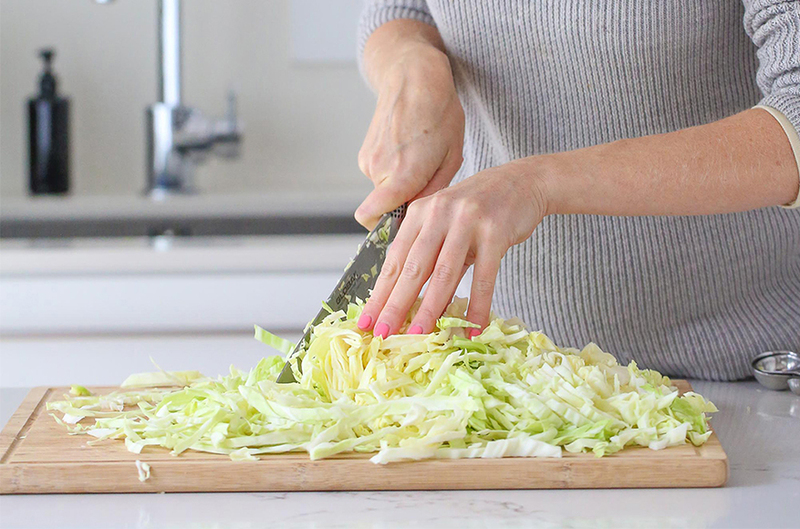 Fermented foods require minimal hands on time as it’s about mixing in the cultures and leaving them to do their job. Let the magic happen and before you know it your sauerkraut, kombucha or yoghurt will be teeming with healthy probiotics. With vegetable fermentation make sure you are using as fresh, local and organic produce as you can get your hands on. You can ferment a huge range of vegetables with better results coming from cabbage, radishes, carrots, beetroot, turnip and apples. Have a play to see how much tangy fermentation flavour you like by tasting every day after a week of ferment time. If you are choosing to buy fermented food for their probiotic benefits and not just their delicious taste, make sure you get them from the chilled section! Anything that isn’t in the fridge as a finished product is likely heat treated which kills off all the good bacteria. Additionally, the bad news is that all the bacteria from the fermentation of beer and wine is filtered out of the finished product. While they may be delicious, they don’t contain the added gut health benefits. Make you sure include plenty of prebiotics too as this helps feed and grow the good bacteria, these can be onions, garlic, leek, asparagus, bananas and wheat flour. Look after your gut and it will look after you!